Our premium quality professional grade diamond products are engineered to the highest standards (specifications) and designed with superior quality diamonds for ultimate performance. 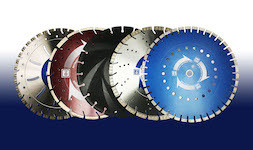 We have a complete line of diamond blades to meet your needs for cutting everything from concrete and asphalt to the hardest river rock, brick and tile. 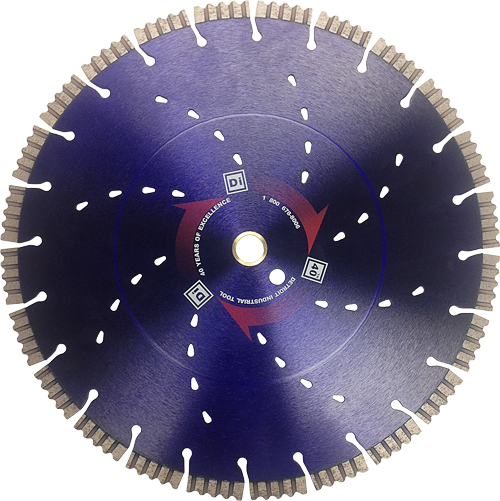 We also offer tuck pointing blades, cup wheels, crack chasers, core bits, hole saws and polishing pads. Detroit Industrial Tool is your best source for premium cutting tools on the market today! 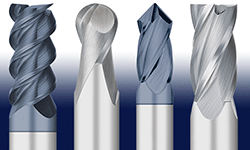 Our full lines of end mills, taps, drills, inserts, etc. are all performance driven and of the highest quality available. You get personalized service by a knowledgeable sales staff whose sole purpose is to maximize your machine’s performance, while minimizing costly down time. 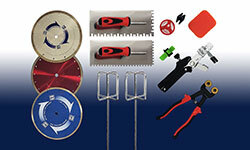 We offer a wide range of professional grade tile tools for both residential and commercial applications. Our selection includes diamond blades, pro bits and leveling systems – including Spin Doctor and Lev-Tech. With our exclusive line of high quality abrasives, you can expect longer life and faster stock removal. 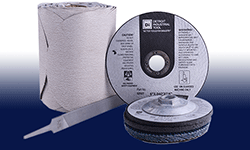 From heavy stock removal to fine polishing, we have the abrasive for you! 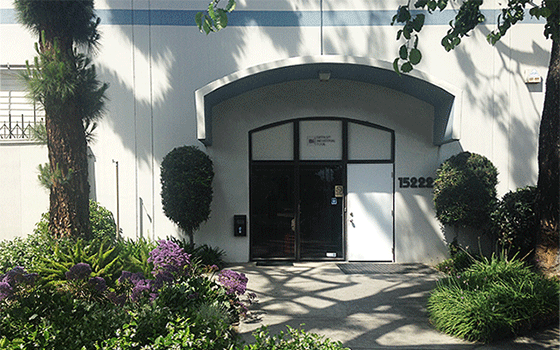 Our signature line consists of an extensive selection of flap discs, grinding wheels, cut-off wheels, quick change discs, sanding belts, and more. We also supply many other national brands as well. No matter what your needs or application, we have what you need to get your job done! Part of getting the job done is ensuring that you have the equipment to get it done safely. We carry a wide variety of safety equipment such as glasses, vests, first aid kits, and many more. 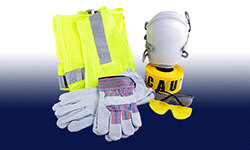 Let us help you have ANSI & OSHA compliant safety equipment. Our knowledgeable sales staff delivers outstanding product support. And our efficient shipping team makes sure you receive the tool you want when you want it.